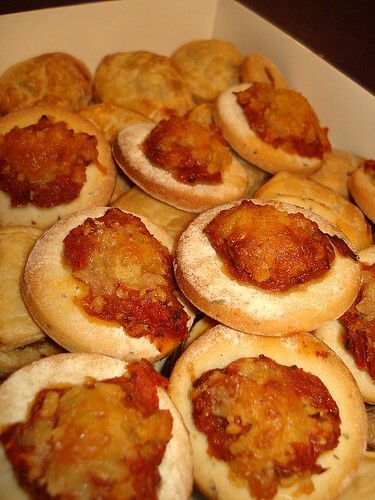 I like finger food like this, esp mini pizzas! wah.. this is so much like what i had in mind! 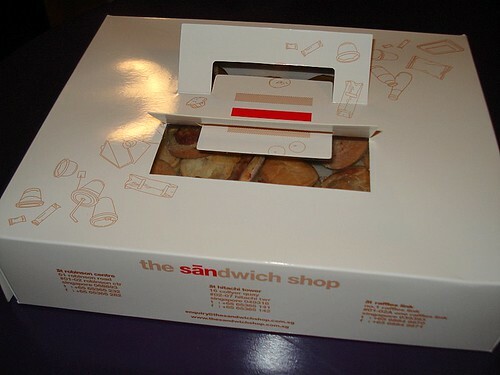 u haven tried them before at their shop? any idea how much for their sandwich? Somehow, food tastes better when they are bite sized, like hors d'oeuvres. LOL! i had lunch at The Sandwich Shop a few days ago!